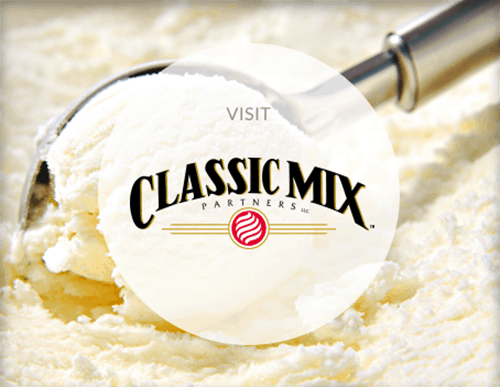 In response to a growing demand in the U.S. market, Classic Mix Partners introduced a commercial hot process gelato base to our already diverse product line in 2003. 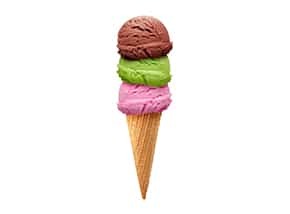 Best known as Italian style ice cream, this dessert has been a staple in Italy for more than a century and has quickly been adopted here in the United States as a favored frozen dairy treat. 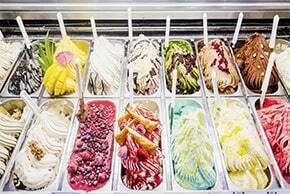 Historically, gelato has had less butterfat and is denser in texture than most traditional American ice creams. It also is served at a slightly higher temperature than ice cream, which allows gelato aficionados to immediately savor its robust flavors. This rich, creamy dessert is typically made fresh at the store and has been described as both delightful and refreshing. Classic Mix Partner’s white gelato base was developed specifically to bring out the vibrant flavors and colors found in traditional Italian gelato. By using our gelato base, you can be assured the most flavorful and functional gelato to excite your customers’ palettes. Why buy our gelato base? We went straight to the source when we created our authentic gelato base. Our custom formula, designed with help from an Italian gelato master, embodies the gelato you would enjoy on the streets of Rome, Florence or Venice. Our liquid gelato base is made from fresh dairy ingredients and is pasteurized under rigorous federal and state inspection standards. This process eliminates the need for you to have expensive equipment, governmental pasteurizer inspections, certifications and complicated procedures at your store. Our gelato base is packaged in two 2.5-gallon resealable bags in a recyclable corrugate case. Our gelato base is the perfect foundation of a truly great, genuine Italian style ice cream dessert. 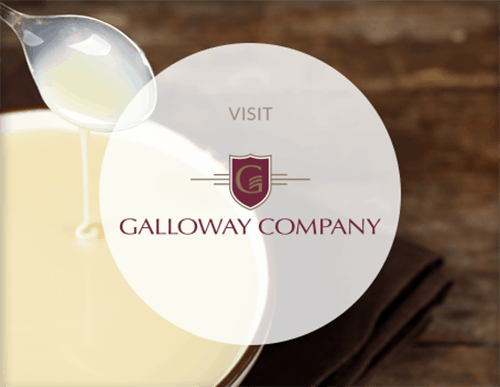 Contact Classic Mix Partners at 800.722.8903 to learn more on how our gelato base is unmatched in the industry.